#105 What is your generic term for a sweetened carbonated beverage? 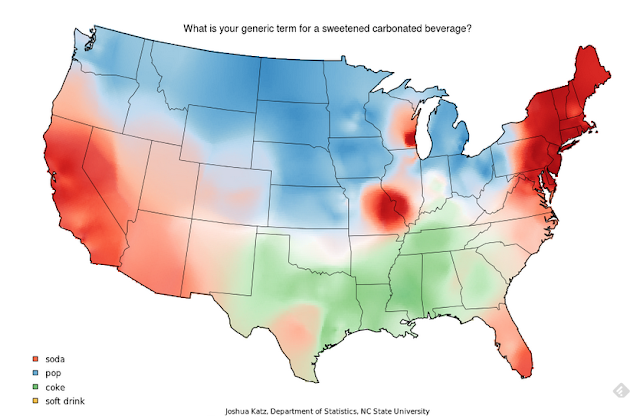 What is your generic term for a sweetened carbonated beverage? #103 What do you call the thing from which you might drink water in a school? What do you call the thing from which you might drink water in a school? #4 How do you say the word "caramel"? 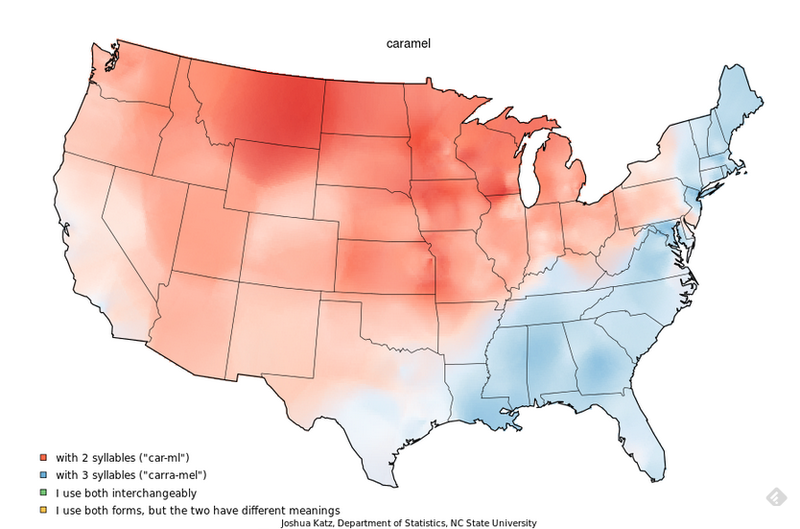 How do you say the word: "caramel"? Click here for access to all 122 maps -- I found them very interesting to look at!